"Designing visually appealing and engaging content for Instagram is an art! It takes at least a photographer, a videographer, and a creative genius to come up with beautiful content! You need them to create posts that will increase your brand awareness, and build highly valuable relationships with customers." You don’t have a budget to hire a graphic designer? You don't want to outsource the design of your motivational quotes, updates, and offers to a freelancer? No problem. 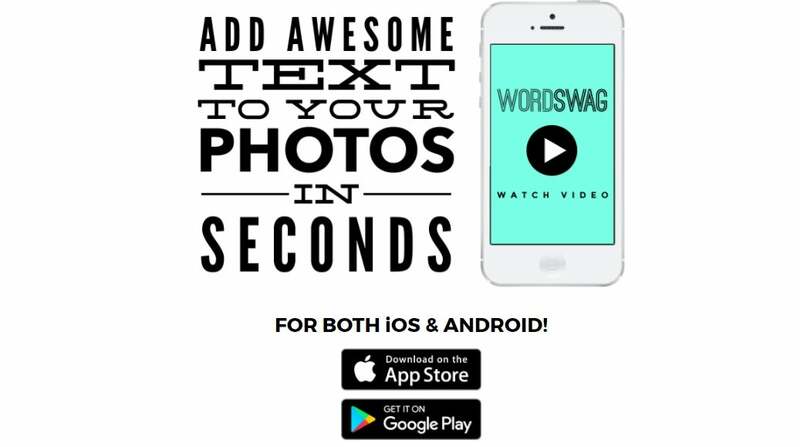 WordSwag gives you the opportunity to quickly and easily create the Instagram content you need on your smartphone. You can upload your own photo(s) or choose from a broad database of great pictures- WordSwag partnered up with pixabay for this purpose. In a next step, choose your font type, color and enter the required text. This text can be resized and placed anywhere on the picture. You can also use filters, and add a logo or watermark in the end. Fantastic, isn’t it? Recording an exactly 15-second-long video (or a set of videos) that can be uploaded to one’s Instagram Stories is a problem that frustrates ten thousands of people. If you have not properly trained your "mini speeches,” Instagram will crop your video in the middle of your sentence (argh! )- and that means you need to work on recording it once again. Given this scenario, Continual is my favorite Instagram app of 2017. It splits your long videos into 15-second clips, which you can upload one after the other to your Instagram Stories. Since I started using this tool, creating content for Instagram stories is so much more fun, and feels less like a burden. Post-editing videos can take up heaps of time (and money). But when you are trying to create 60-second-long teasers or motivational messages, there is no need to send your content to an editor. Do it the raw Gary Vaynerchuck way! Make sure the sound quality and lighting is good, and that you know what you want to say. As for Video Filters: here’s how it adds value. As its name already reveals, this tool provides you with a nice variety of filters, pretty similar to Instagram filters. I use the app to change the mood of my videos (e.g. to black and white), or to retouch "blemishes" on my skin- after all, entrepreneurship unfortunately often goes hand in hand with those unflattering dark wrinkles around the eyes! Reposting other brands’ content is an element of every great social media content strategy. 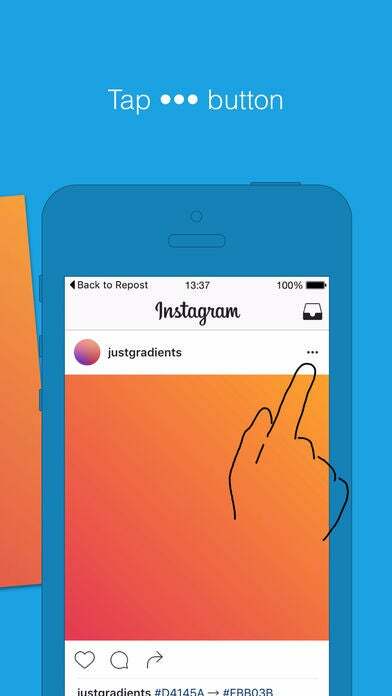 Instead of taking screen shots and then cropping an image, the Repost app allows you to accelerate the reposting process, while giving credit to the original content creator. Two further great features of the app: it copies and pastes the original caption if you want to. Furthermore, the application allows you to repost videos, which you can also directly download to your smartphone- this is one my favorite features about Repost. Boomerang is an application you will either hate or love- there is nothing in-between. 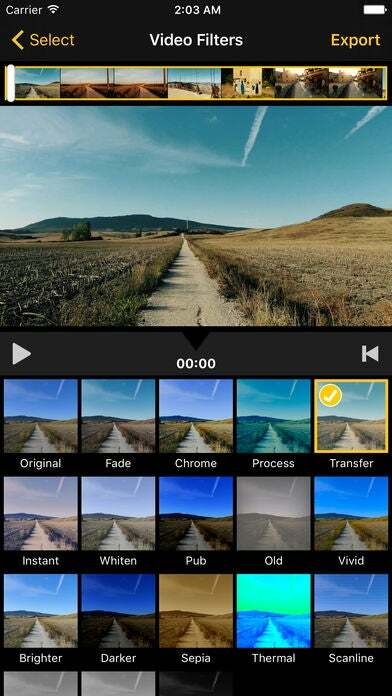 The app allows you to capture a four-second-long video that will loop back and forth. To put it more clearly, the app takes a burst of five pictures and turns them into a soundless video. 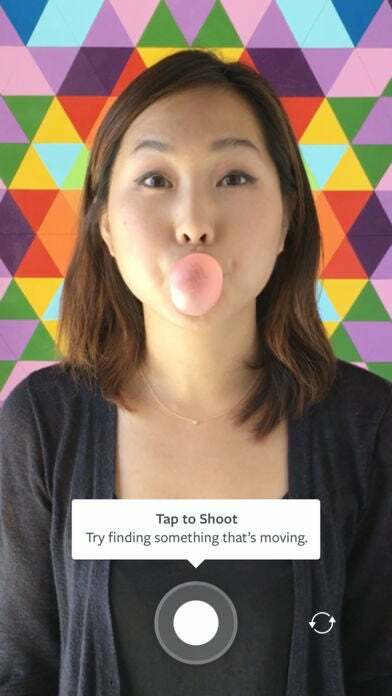 Instagram itself describes the application as a "video app that lets you turn everyday moments into something fun and unexpected." I personally believe that it is a powerful tool if you want to portrait your brand's authenticity- to show that you do not take yourself too seriously, and/or to spice up your Instagram Stories. Now, over to you: what is your favorite game-changing Instagram app, and why? Tell me on Twitter @ThinkNatalia!